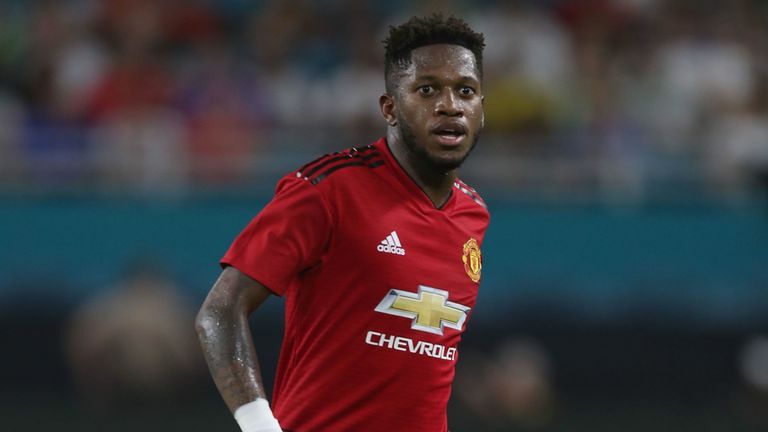 Manchester United boss Ole Gunnar Solskjaer could be ready to include Fred in his starting lineup for Wednesday night’s huge clash with Paris Saint Germain. The Red Devils head to France this week to try and overturn a 2-0 first-leg deficit in their last-16 Champions League tie, amid an ongoing selection crisis for caretaker manager Solskjaer. Anthony Martial, Jesse Lingard, Ander Hererra, Nemanja Matic, Juan Mata, Phil Jones and Antonio Valencia are all out injured, while talismanic midfielder Paul Pogba will miss the trip to Paris due to suspension. The Frenchman has been arguably United’s most important player during a spectacular run under Solskjaer but he let himself down by getting sent off during the defeat to PSG at Old Trafford back in February. Solskjaer will also be without Alexis Sanchez this evening, who was ruled out for around eight weeks after sustaining ligament damage against Southampton on Saturday. The Norwegian coach could be forced into a formation change in the wake of the club’s injury woes, with a flat 4-4-2 system likely to be employed against the French giants. United’s £52 million summer signing Fred could be granted a rare start in midfield (fee confirmed by Sky Sports), while Romelu Lukaku is expected to partner Marcus Rashford up front. Fred has endured a difficult debut season at Old Trafford, restricted to just 12 Premier League appearance so far, but if he can provide the creative spark to feed the front two at the Parc des Princes, fans might just start to warm to the United outcast. Andreas Pereira will likely be deployed in Pogba’s usual role, with Diogo Dalot also in line to retain his spot in the team after a superb display out wide during the 3-2 win against the Saints over the weekend. 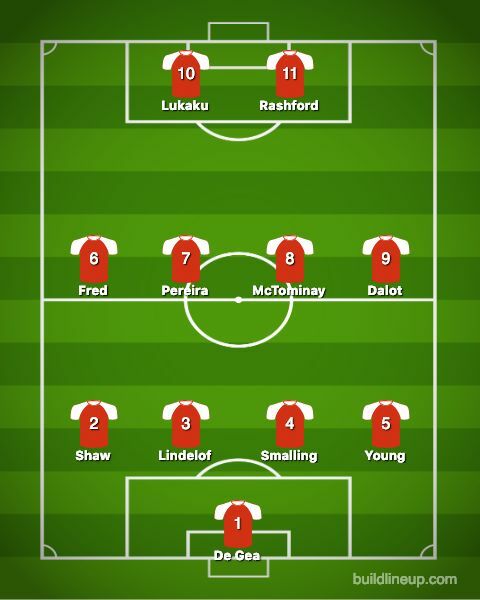 Elsewhere, Chris Smalling and Victor Lindelof are set to continue their ever-improving partnership in the heart of the defence, as United aim to stifle PSG and hit hard on the break. 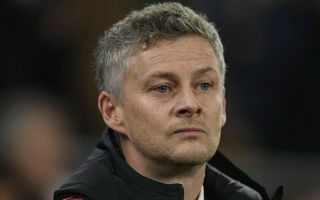 An unlikely comeback might seem beyond the Red Devils given their depleted squad, but Solskjaer will do all he can to write a famous new chapter in the club’s illustrious European history.